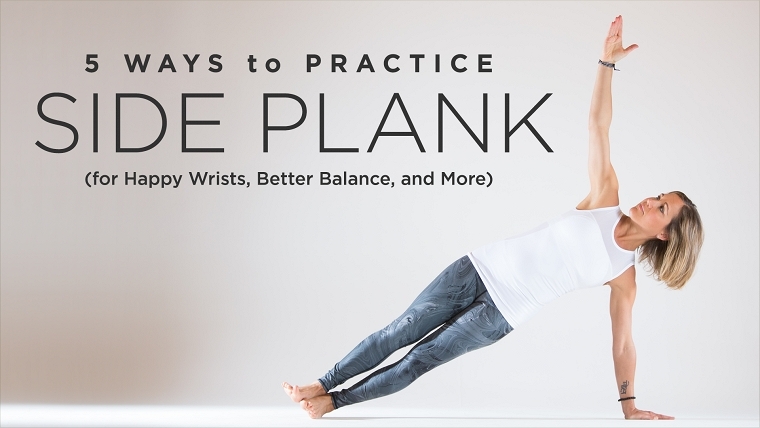 Advanced Certified Jivamukti Teacher Jessica Stickler’s latest article for Yoga International explores how to stay healthier and more balanced in vasisthasana (side plank). Jessica has been a prolific contributor to Yoga International with a number of featured articles and video classes. 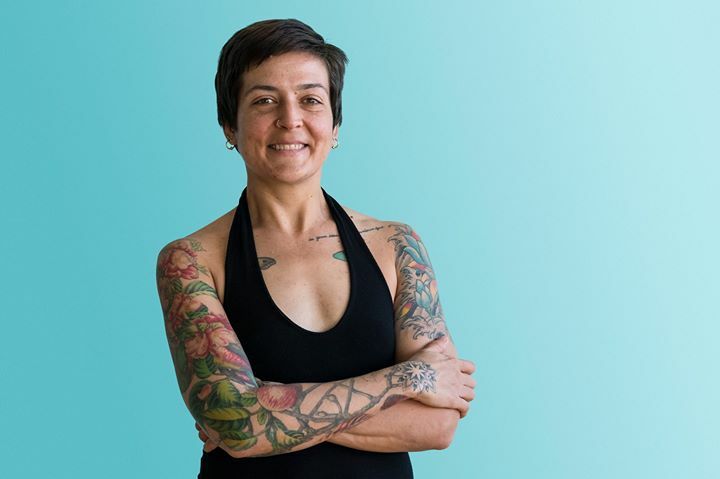 She also maintains a monthly podcast recorded live rom Jivamukti Yoga NYC and serves as a mentor in the 800-hour Jivamukti Teacher Apprenticeship Program (JTAP).